 first off, a HUGE thank you to mrs. limestone for having me back to her blog! hers is one of my favorite daily pit stops on the interwebs so it's a big thrill to see my house up here. for those of you who are unfamiliar with fog city sparkle, my home is an 1880s italianate victorian in the heart of san francisco. and, while not nearly the monumental undertaking that mrs. limestone's home was - we had a bit of fixing-uping to do as well. some of you have seen my pretty-much-done master bedroom here on her blog, but today we're heading downstairs to see the finished family room. so, without further ado, here she is! while it is one of the smallest rooms in the house, i find that people always end up congregating in the family room. despite its diminutive stature i think it turned out to be a pretty cozy and hip little space. 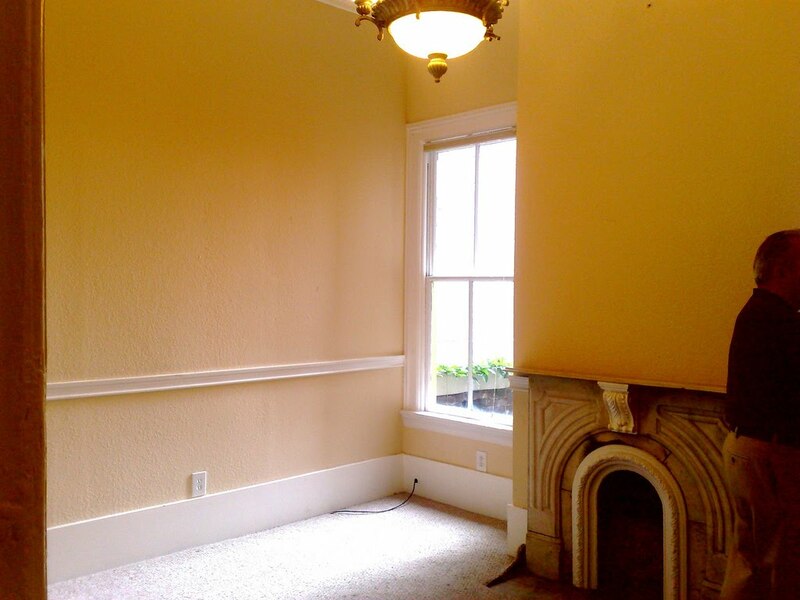 before moving in, we painted, painted, painted and painted some more. 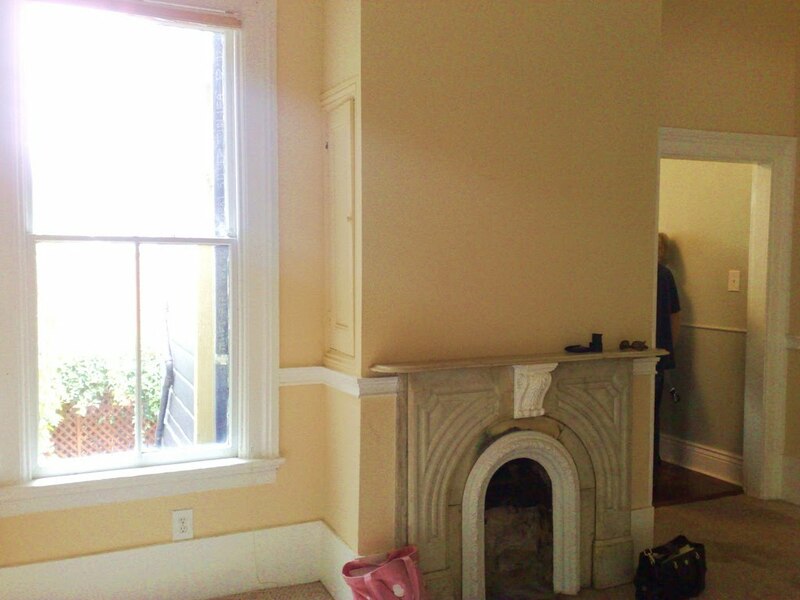 we also had the carpets removed (again with the insane stains) and had the floors stripped down to the originals (YAY!). 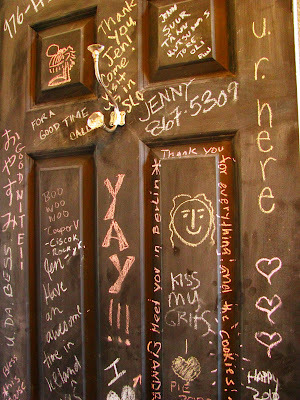 the door to the downstairs bath then got a coat or two of chalkboard paint as a part of my project doorway. it has become one of my favorite things in the house because it is covered in love letters from family and friends. 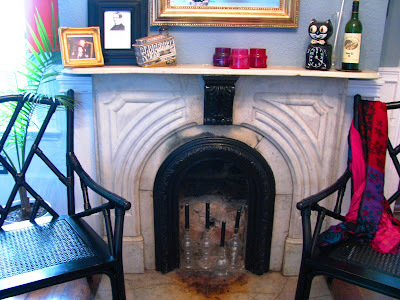 i also painted the cast iron hearth and corbel on the fireplace in high-gloss black for more contrast. and then it was time for the fun stuff! 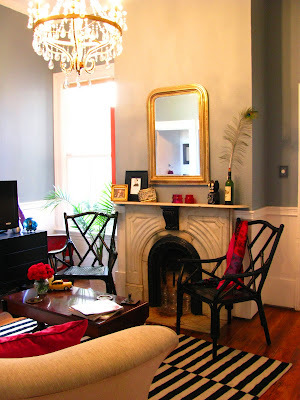 i anchored the room with my sofa - it's HUGE and comfy and was far too expensive to consider throwing away. the lines are curvy and victorian, but the fabric is modern and neutral so it works. 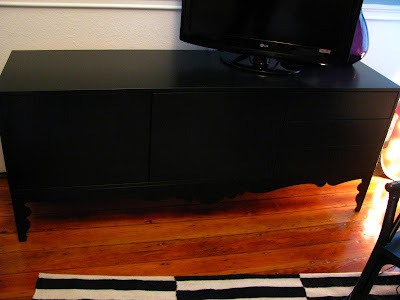 i also kept my antique mahogany coffee table, heat stains and all. 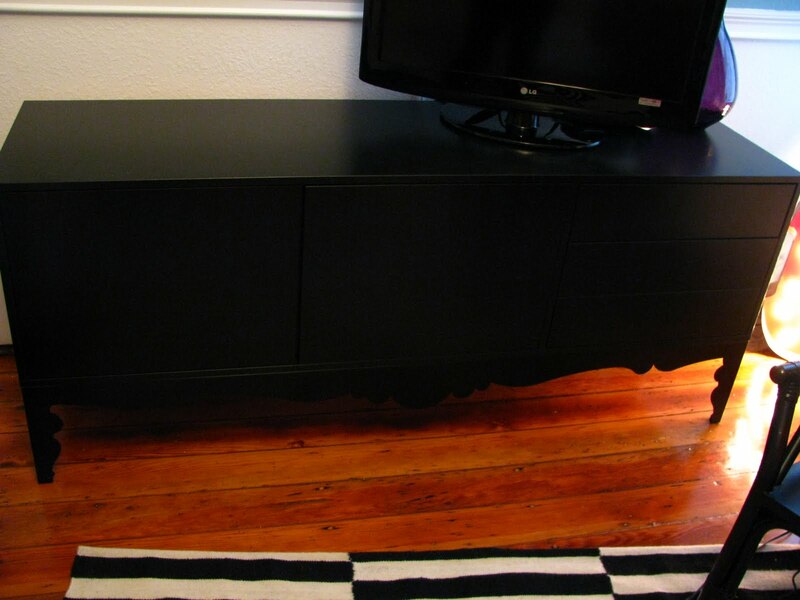 it's been with me forever and i love the color - especially in this room because it picks up the darker hues in our floors. then i trotted off to ikea to buy out the store - picking up the trollsta sideboard to use as a tv stand and a great b/w rug, the stockholm rand. and then off we went to pier one for a couple of great oversize faux bamboo chairs. the room, with the addition of the chairs is very full but, because it's such a small space, i decided to embrace it and to try to make it feel as homey and intimate as possible. the topper is this fantastic chandelier i robbed from lamps plus (originally $1350 and i got it for $186!). 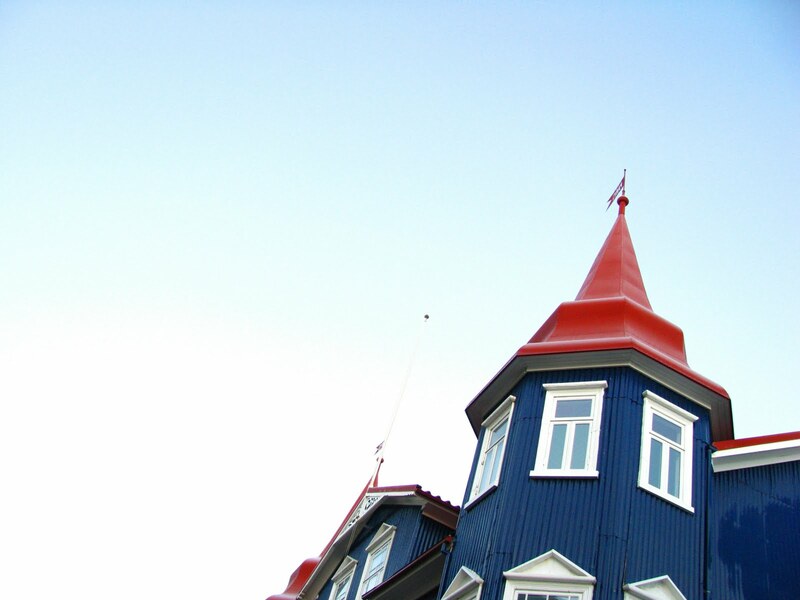 most folks think it's original to the house (which was built in the late 1800s) - it just seems to fit. and it is GORGEOUS at night. 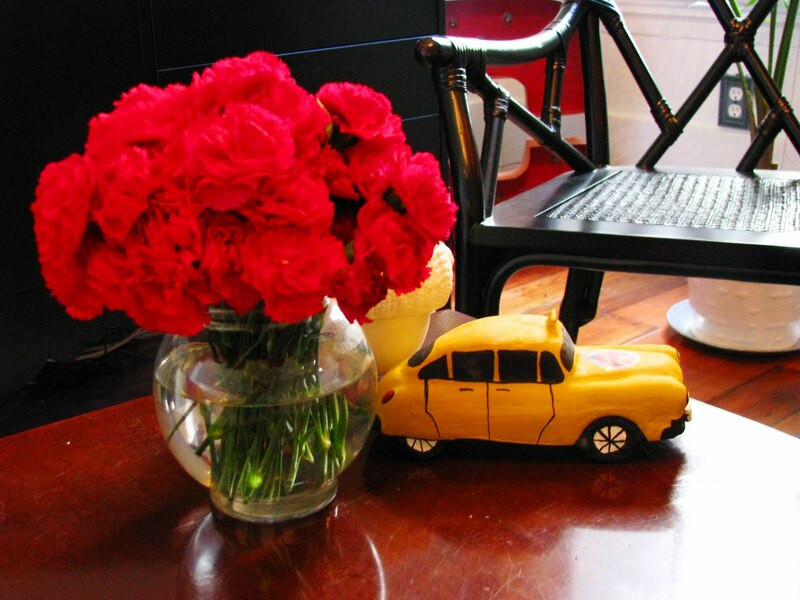 red carnations and a hand thrown clay taxi cab from cuba. 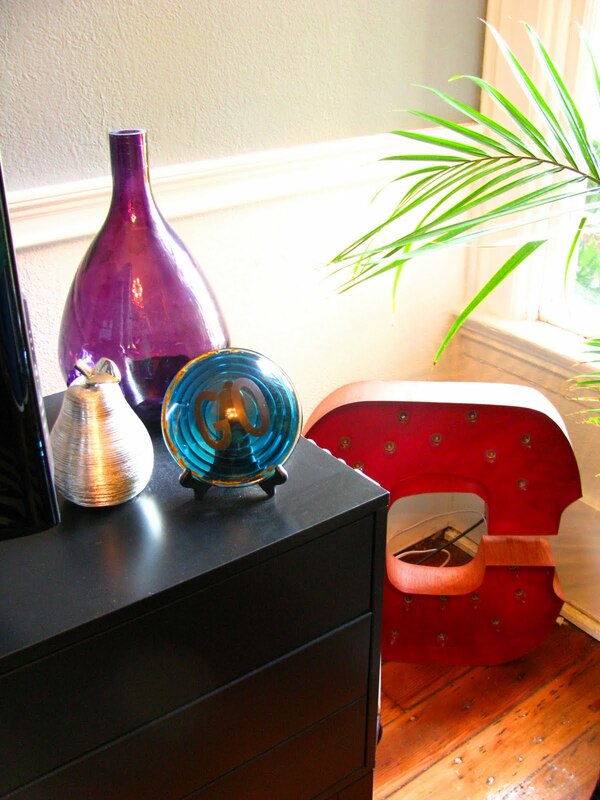 add some colorful (and SHINY) pillows and voilà! please excuse the puzzle effect here - it's my bargain substitute for a wide-angle lens. now i've just got to get some art up behind the sofa and we'll be all done! maybe this photo i took in iceland in december? 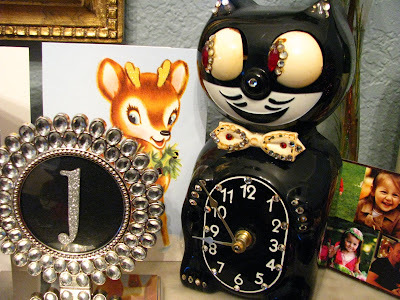 hope you've enjoyed this little peek into my favorite room! Loving the playful nature of this family room. The colours are so brilliant and so vibrant. 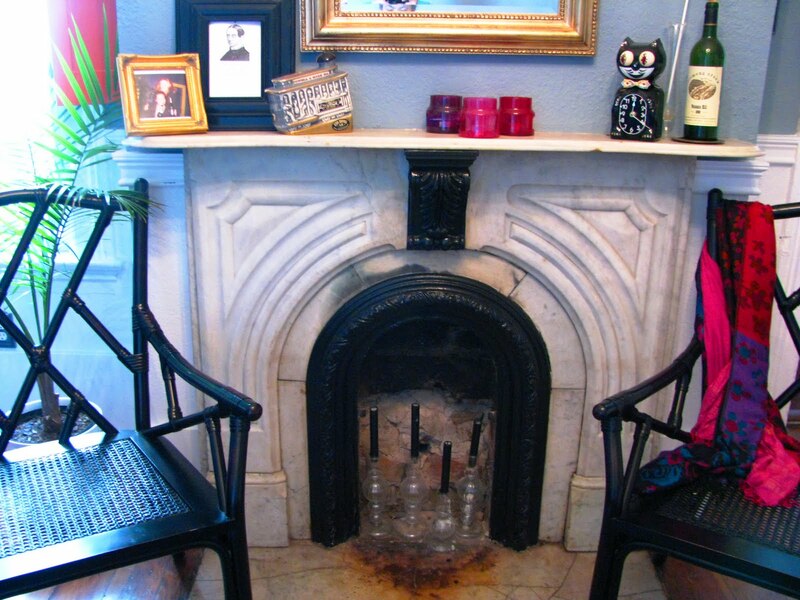 Each and every item tells a story and makes for a true, genuine room. I think this is fantastic! 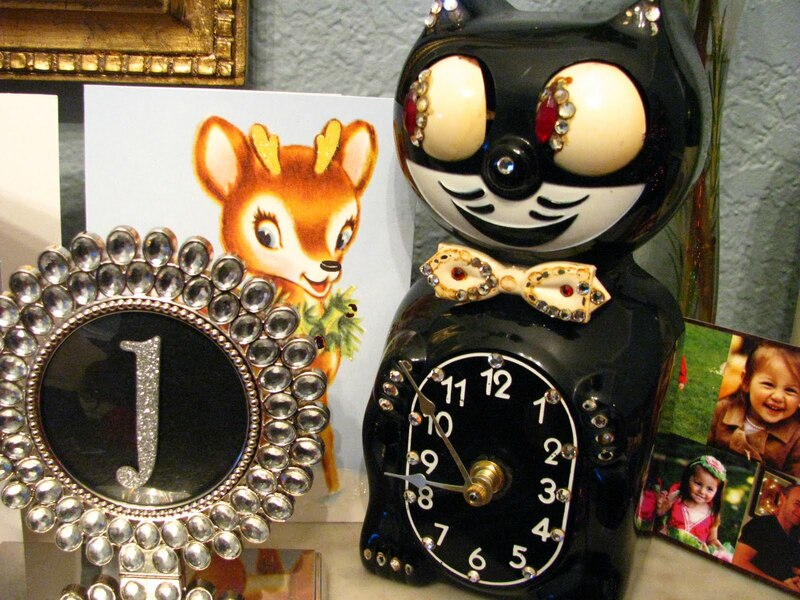 I can't deceide if I like the chandy or the 1950's cat clock better. It's all good either way. I am a new visitor and do like your post. I love "project doorway", what a cool idea! I'm swooning. Clearly, I need to make this blog a regular part of my internet stalking routine. Gorgeous! Absolutely fabulous. I LOVE IT. Very nice! I too have an 1880-90 victorian house...they are so pretty! 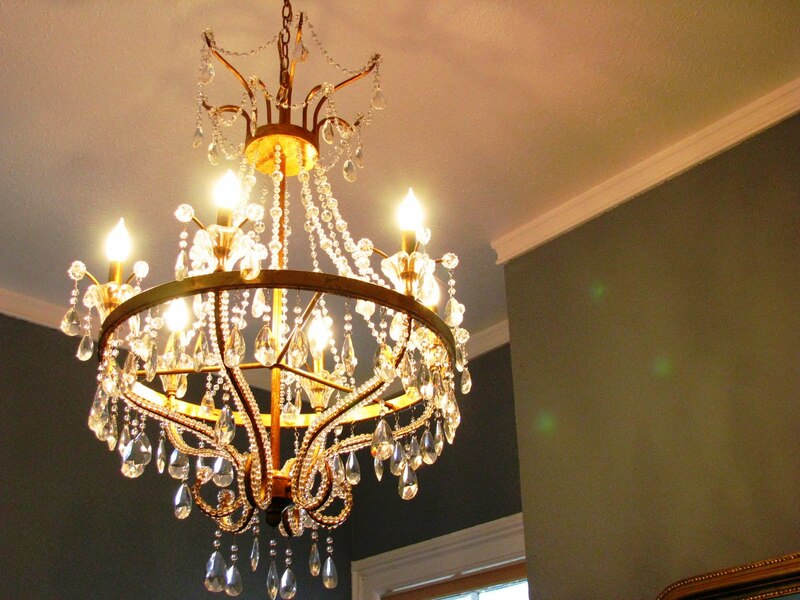 You did a very nice job, and I love, love ,love the chandelier!!! It is so right on!!!! What a brilliant job!!! I adore it. Awesome job! I'm loving those "bamboo" chairs. Did they come in that glossy black, or did you guys paint them? i love this space..great room. thank you, all, for the lovely comments! so glad you like the room! 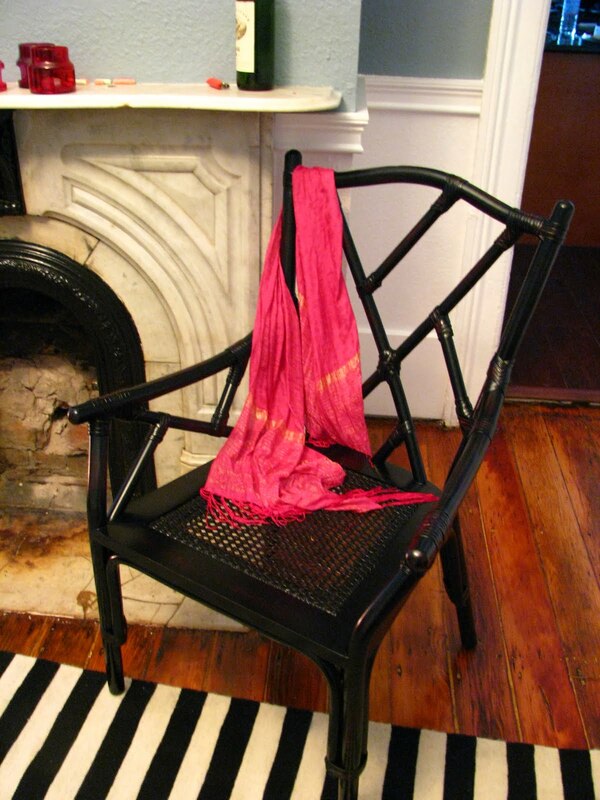 @Cheri@IHeartOldHouses: yes, the chairs did come in the black oiled finish. just a hint of deep red pokes through in places. The Pier One chair is exactly what I'm looking for in my new Reading Room. Thanks for the help! I love this room!! So many cute, personal, playful touches. This room feels so fun and personal, just what it should be. I just got back from SF and you are one lucky girl. I love that town. Great job on the place.